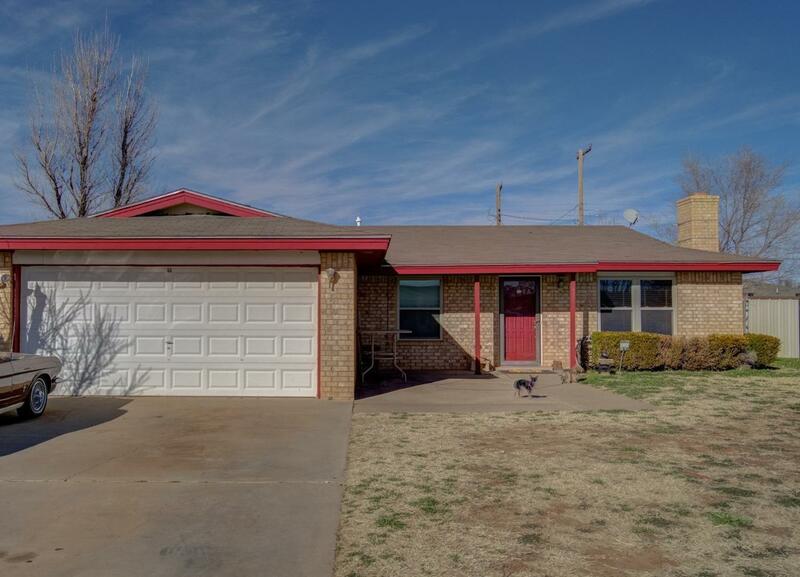 Looking for a 4 bedroom, 2 bath home that is close to TTU and the medical district? This move in ready home is waiting for you. This home feels fresh and bright as you walk inside. New Paint throughout the entire home. New flooring in the living area and new carpet in all the bedrooms make this home super cozy! An updated gas stove in kitchen and a new garbage disposal is a bonus! Windows and HVAC unit is less than 4 years old. A new hot water heater was just installed. It even has two storage buildings in the large backyard.This would make a great starter home or a great place for students. Would also be great for an investor looking for a rent ready property. Converted garage is the 4th bedroom or second living area that has a built in closet.